The ultimate tire for high intensity use. The Solideal RES 660 runs at overall lower operating temperatures to withstand non-stop usage and high load environments. 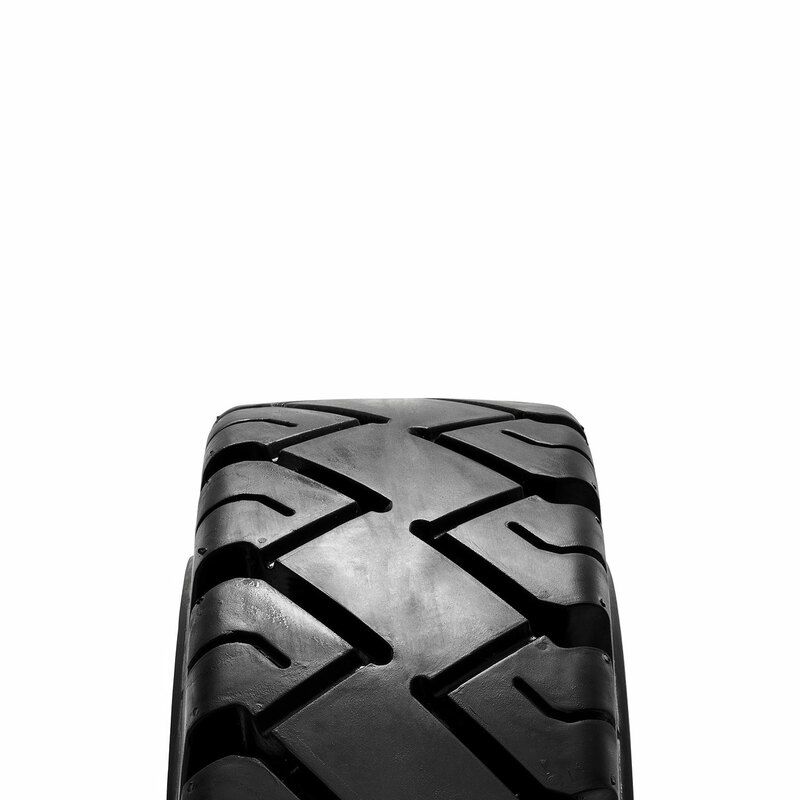 A high performing abrasion resistant tread rubber compound makes this tires the longest lasting tire in the industry*.